Providing you the best range of slide projectors with effective & timely delivery. 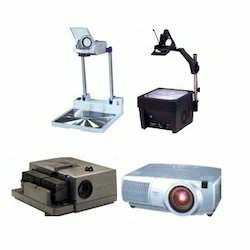 We are involved in importing and supplying a wide range of Slide Projectors. 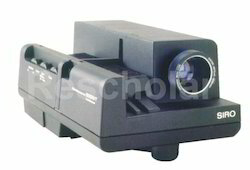 These are automatic Projectors, offered with remote control and linear tray and are sourced from German manufacturers. 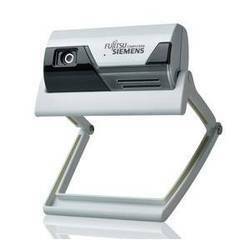 Offered in latest and advanced technology, our clients can avail these Projectors at industry leading prices. Novamat 130 AF Novamat EC - 150, with IR Remote Control. Novamat M - 330, Built in Screen Novamat M - 350, Built in Screen with IR Remote Braun Novamat E-150, Germany, Automatic 35mm Slide Projector with autofocus & Cordless Infrared Remote Control Braun PAXMAT MULTIMAG SC 640, Automatic 35mm slide Projector with selective autofocus, cable remote control, working on 6 different type of magazine system & supplied with 1 linear for 50? slides of 1 round magazine for 100 slide?